Superfoods are nutrient-rich products such as fruit, berries, spices, and seeds that contain active ingredients that are particularly interesting for health. By virtue of their beneficial properties, the demand for super foods has increased in recent years but, in many cases, those involved in the production and marketing of these products are not aware of the commercial potential of their crops. 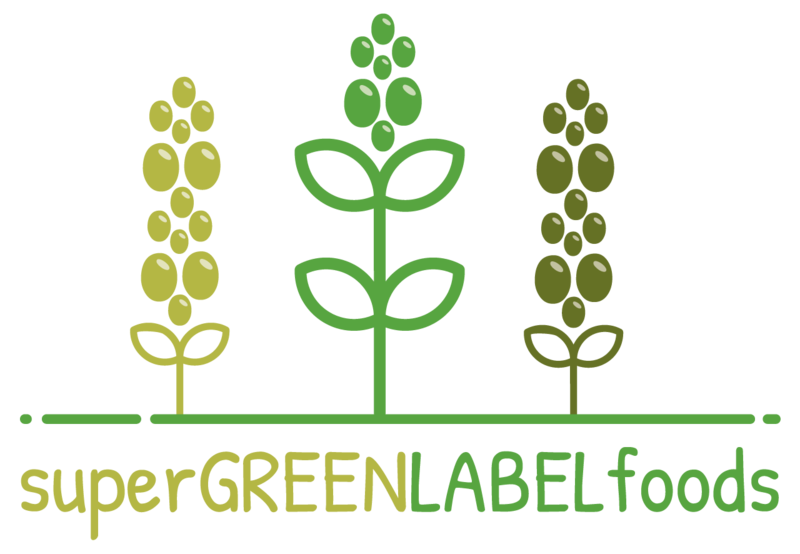 The SuperGREENLABELFoods project will allow professionals in the agri-food sector to acquire new technical, information and communication skills to improve cultivation, harvesting, production, packaging and promotion of superfoods and medicinal aromatic herbs. 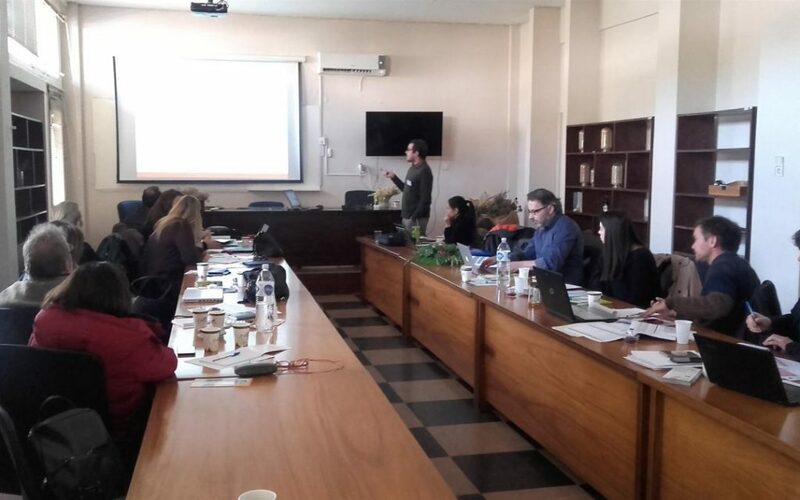 The project consortium met for the first time in Thessaloniki (Greece) on 19th December 2017. During the meeting, we started a preliminary discussion on training for professionals in the production and promotion of superfoods and medicinal herbs. assess career opportunities in the cultivation and marketing sector. In addition, we created and shared two structured questionnaires for producers and those involved in processing super foods. The consortium undertook to carry out this survey involving around 400 professionals in Greece, Italy and Spain: thanks to this needs analysis, a useful framework of the skills and training needs of farmers and producers of superfoods and medicinal herbs was obtained. keeping abreast of new policies and restrictions regarding the production of superfoods and aromatic herbs. Training for professionals will be available soon. SuperGREENLABELFoods is co-financed by the Erasmus + Program: KA2 – Cooperation for innovation and exchange of good practices – Partnerships | VET sector. For more information on the project, contact Dario Ferrante, dario.ferrante@danilodolci.org.